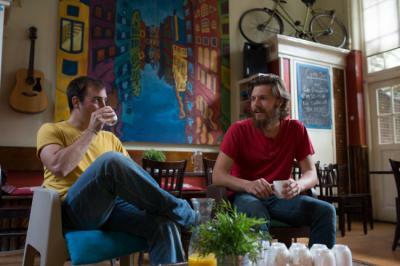 Amsterdam – Hostels in Amsterdam. Maps for Amsterdam, Photos and Reviews for each hostel in Amsterdam. 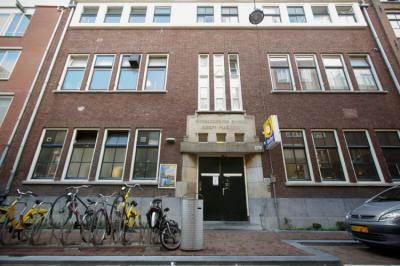 Looking for a hostel in Amsterdam? 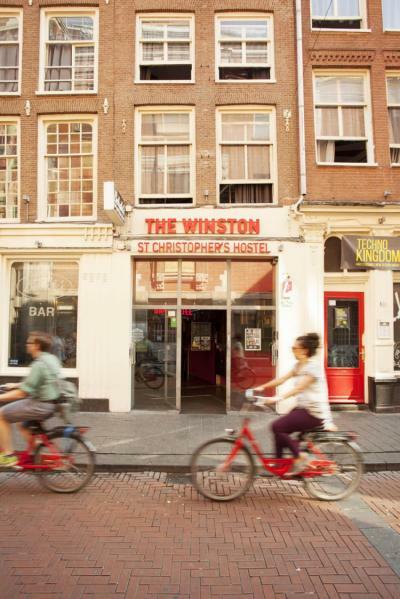 Look no further, all the good deals in Amsterdam are on Dorms.com. Like thousands of other people every month, book your hostel securely at the best price in all neighbourhoods of Amsterdam. 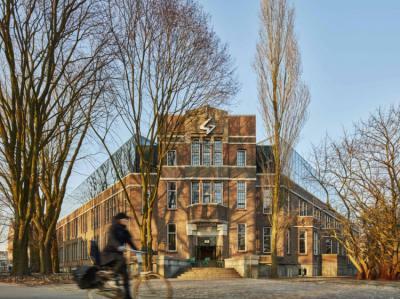 On this site, you can easily find a hostel downtown, in a trendy neighbourhood; a hostel in the student- university district, close to bus or train stations, airports or major attractions of Amsterdam. Amsterdam Oost is one of the most up and coming areas in Amsterdam, with an exciting mix of cultures you’re bound to find the vibrancy that you’re expecting from your trip. Full of excellent restaurants, cafes and bars nearby you’ll have even more options if you decide to head out beyond the hostel for food and drink. When planning your trip be sure to check what’s on in the park, as it often plays host to markets and events that you wouldn’t want to miss. Very welcome and the staff has more than answered this in a difficult situation. The presence of the bar on the ground floor makes this establishment very noisy. This hostel is at the top! In a really nice and lively neighborhood, no insecurity and not too noisy. Rooms modest but sufficient. Very original with their tags or unique paintings. Bathrooms may be a little small all the same. Bar at the entrance with interesting rates until midnight. A nightclub next door that I have not tested. Breakfast quite complete and very nice when you can enjoy the terrace. Bike rental shop 2 min. A bit expensive but it's still Amsterdam. In short, I recommend to be in the heart of the city and enjoy the atmosphere in a nice atmosphere. The hostel is extremely nice. With available terrace, restaurant / bar, the rooms are extremely well soundproofed and comfortable. Chests under the bed that, if you bring a lock, can be locked (they contain a suitcase), and free breakfast if you booked from their website: otherwise, four euro per person but it's cheap for the quality. In the city center. I fully recommend! 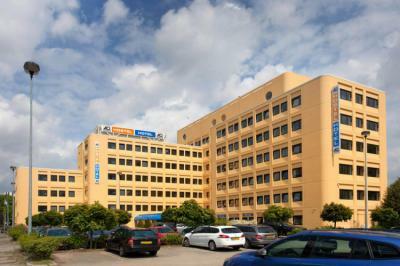 The A&O Amsterdam Zuidoost is located in the Bullewijk district close to the metro station. In fifteen minutes you can travel with ease on the M54 to Amsterdam Centre. Whether your journey is by car, bus, or train, we are easy to find. 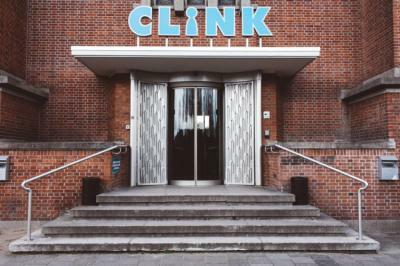 ClinkNOORD is situated in the culturally vibrant Amsterdam Noord area, just across the IJ River and about 10 minutes from the back of Amsterdam Centraal Station. The short ferry ride is free and runs 24/7. The employees are suuuper nice and speak several languages. 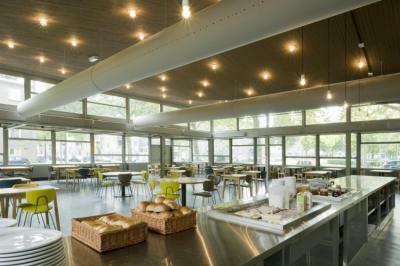 The places are very clean, the rooms are cleaned every day. The beds are rather comfortable with small individual tablet + mini lamp + electrical socket above the head. Lockers are great, just bring your own padlock (can be purchased at the front desk). It feels completely safe. A lot of room in the common areas, to be in a group or even get quiet in a corner. A lot of choice for breakfast in the morning, including hot (sausages ...) in addition to the classic bread-jam-cornflakes, ham, cheese etc, there is something for everyone, in my opinion it's worth the to take it (to pay extra). The location is nickel. Amsterdam is a small town, it is very fast in the center (at the same time not 10 minutes) and the crossing by ferry to reach the station is rather nice, and very short. Ferries are frequent, no problem on this side. I put a note a little lower for the atmosphere: bar is lively but I enjoyed the music thoroughly in the morning and compared to other hostels where I was able to stay, I had bad to socialize me. But it's almost a detail. The rooms are perfectly soundproof, no problem on that side, you will not hear anything from the bar! WOW Amsterdam is well connected to Amsterdam’s old city center by bicycle, public transport and car. Within walking distance to the hostel you will find a local market, supermarket, restaurants, bars and shops. The Nieuwmarkt is around the corner and the hostel is located is at the border of the famous Red Light district. Dam square is 5 minutes walk and Central Station (train) is 10 minutes on foot. The Jordaan area is full of charming streets, picturesque canals and fascinating hidden courtyards. Experience real Amsterdam in the lively street markets, “brown” cafés and the tulip and cheese museums. This area is famous for hip and trendy boutiques as well as endless restaurants and cafés. The hostel is great! 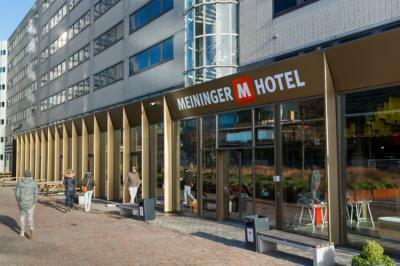 The location is perfect, near the city center (Dam 5min walk) the central station is 10min, the only problem is that there is only one catch for 4 beds ... So take a multiple power;) But I recommend without moderation! Good breakfast, nice dorm, nice patio and security provided by the receptionists. You have to be well behaved to come in, it is appreciated. The hostel was very clean when we stayed there, overlooking a quiet street near the canals. Also close to the Leidseplein with bars and restaurants.